Scotland, with its temperate climate and abundance of game, has provided a cornucopia of food for its inhabitants for millennia. The wealth of seafood available on and off the coasts provided sustenance for the earliest settlers. Agriculture was introduced, with primitive oats quickly becoming the staple. During the nineteenth and twentieth centuries there was large-scale immigration to Scotland from Italy, and later from the Middle East, Pakistan and India. 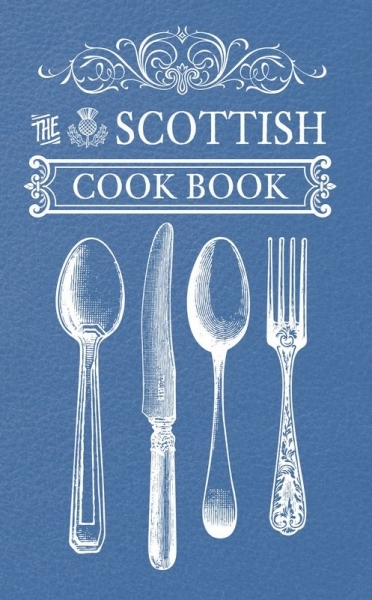 These cultures have influenced Scots cooking dramatically. 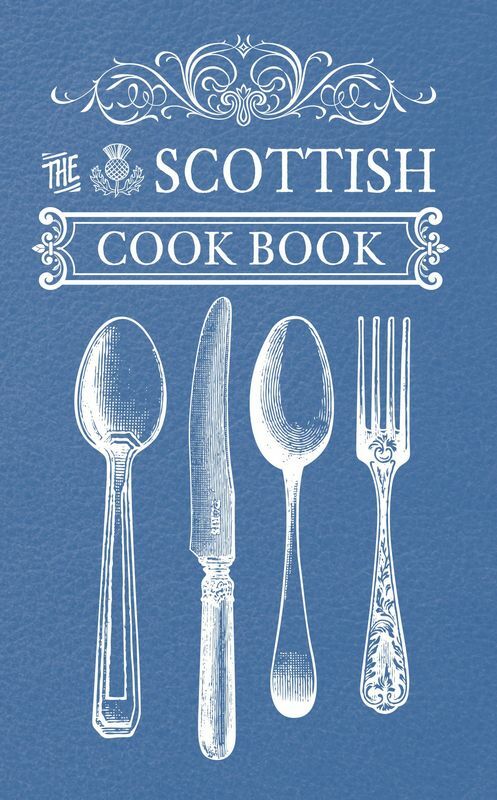 In this, the quintessential Scottish cook book, the history of Scottish cuisine is explored, with many traditional recipes such as Haggis, Kedgeree, Aberdeen Haddock, Mulligatawny Soup, Eggs Fried in Batter, and Dundee Cake.